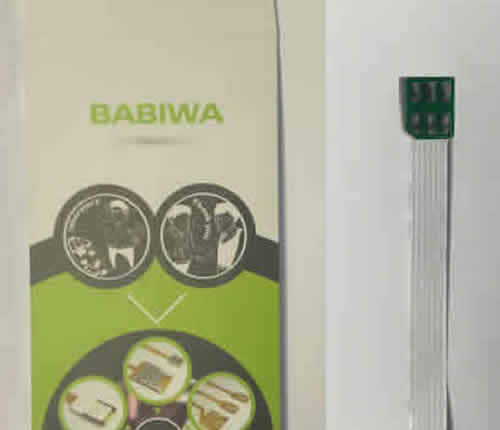 Genuine babiwa series No.33A Simcard Flexible Flat Cable Extender. 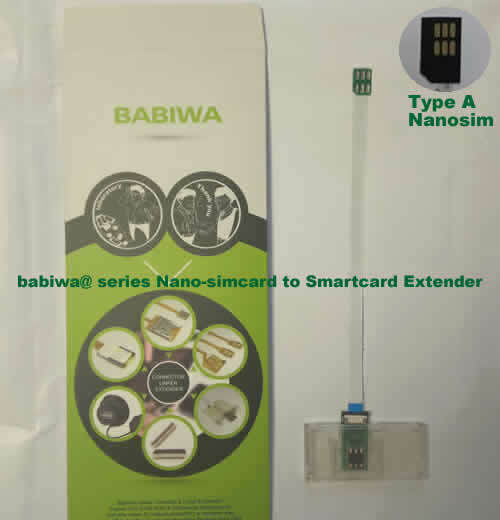 The Flexible Flat Cable Extender of Universal Nano-simcard Male connector to Smartcard Female Holder. Smartcard or called Bigcard is the Original card issued by the Carrier and the inside small simcard card not taken off yet . For you to extend out your device's original interior nano-simcard slot Then test any other Smartcard from outside easily . make sure your device's original nano-simcard bevel direction(angle) is Type A,as shown in the pic below. The most convenient method to Test Many smartcards on your device directly, you don't have to trouble yourself to take out the interior Simcard for testing on nano-simcard devices. The Extension Cable from universal Nano-simcard male Connector To universally Smartcard Holder.? Support Plug and Play.Support Any devices (Models,Brands)using Universal Nano Simcard in Type A Bevel Direction. Based on Universal Simcard(including nano-sim,micro-sim,mini-sim) Standard, Support Any Mobile Network . We will also provide you the free 3 in 1 card convertor for free,to change freely between mini-simcard,micro-simcard,nano-simcard. in that case, e.g. even if you have only mini-sim or micro-simcard on hand,you could test it on "Nano-simcard device" by this linker ! (Free Bonus ) The 3 in 1 simcard Convertor provided in your package . with the help of this 3 in 1 convertor,you could easily convert different types of simcards (Between Micro simcard,nano-simcard,normal simcard). any of of these three simcard types could be used in your original mini-simcard holder. This is the Genuine product from Authorized Manufaturer,Not the common imitation from the market, which usually made of the poor quality material,Thin and Fragile Connector Line,Easy to be broken after just several times of Bending. We don't recommend to waste time and energy to try. The Only Strengthened Version Made by Unique Double-Sided Technology, Improved from our last version of Single Sided Linker Cable , which could support Repeated Use(especially twist and bending) of Connection line including Simcard Socket and Connetor End.Better and Reliable Than any other Common and Fake versions easy to found in the market. 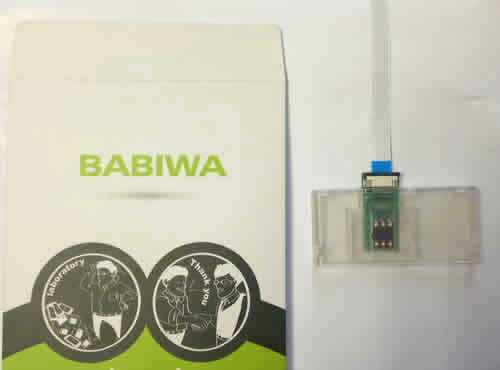 This linker is for your device to hold Type A Bevel direction(Angle) of Nano simcard slot (as shown in the pic below),please check carefully before your purchase.Because of the different designs related to different countries or areas,even the same brand's same model maybe comes with different Simcard holder's bevel direction .e.g. as Samsung S Galax Series. so if you find your targeted device's simcard holder is different from this listing one's,you could choose other products from our products catalog OR contact us through Email system for advice or customized design. :) As the seller,We don't take the responsibility for the bevel direction choice based on your own device,but we could provide some suggestion if you need. please make sure of your correct choice before your order.thanks. All the listing samples from our available stocks, The linker cable 's color&design may differ a little bit(yellow ,white,black etc) from the showing pics at times based on different production batches.but the difference doesn't matter with the function . please just kindly pay attention.thanks. 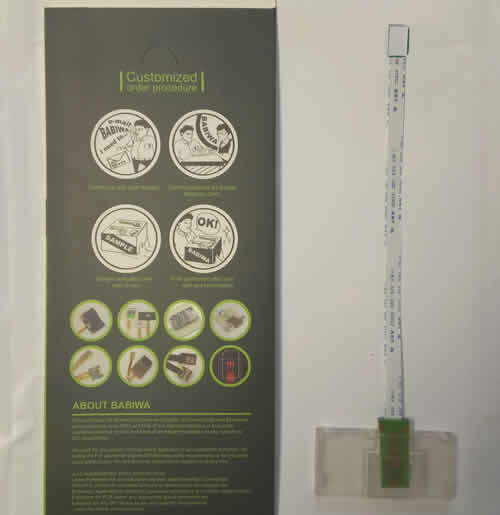 This listing is for No.33A cable extender which is universal nano-simcard male connector in type A bevel direction To Smartcard female holder. if you find what you need is for different direction or simcard type etc,please choose other types from our listing catalog below,you could find all available at our Products Catalog. Welcome to refer to our other listings of Simcard/Memorycard Extension Cable. You are ordering from Really long-term and Reliable supplier Since 2002.We provide Life-time customer support in case the product's specified warranty period has passed. e.g. a few of customers still found us for negociation while their initial purchases occurred before 2004. So After your purchase,We are always Here for you ! Unlike quite a few of sellers dealing with a very wide variety of goods, but in fact they have no idea about what they are selling or how to use it or fix it, we seriously devote to and Dig into all products we are offering even if some are not from our own plants . Also those kind of sellers may disappear at all times, you miss any after-sale support. -Discounted Testing of Any Newer Version of our own products. -Life-Time Technical Support and Advisory for All Regular Customers. -Free Sourcing service When you try to seek a new version or alternative type of your purchase. One year hassle-free Quality warranty for all Extender series products and life-time customer support. if you have any problem or concern about our products,please don't hesitate to let us know at any time no matter when you order it from us. Mini-Simcard,Standard Simcard: also called as Regular Simcard.is the generally used simcard standard and Size is 25 x 15mm. Micro Sim Card , is a Smaller version of a Standard SIM card, 15x 12 mm in size . a reduction in surface area of around 52 percent Compared with the current standard Mini Simcard (25x15 mm). Nano-sim is a new SIM format standard , measure 12.3 millimeters wide by 8.8 millimeters high and 0.67 millimeters thick , which will be 40 percent smaller than Microsim( e.g. used for iphone 4/4s,ipad 2 etc) and 15% less in thickness.leaves more space for the additional functions which are increasingly being packed into smartphones. Smartcard: also called Bigcard ,is the Original card issued by the carrier and the inside sim card not taken off yet . Very easy to operate. No Any Complicated Technical Knowledge required.Very easy to operate ,Just insert ,plug and play. This Transfer-Unit doesn't modify or influence your original sim card's hardware or software. this listing sample belongs to our normal and regular design.if by any chance you have your special and personalized requests ,you could contact us through Email message system. some of our customized samples pic below for your reference,including rotary simcard linker,anti-water simcard/memory linker etc...welcome to check from our products catalog or contact us for further inquiry. Any customized design we could do for you upon your need. Specially super long extender produced upon customer's special request. 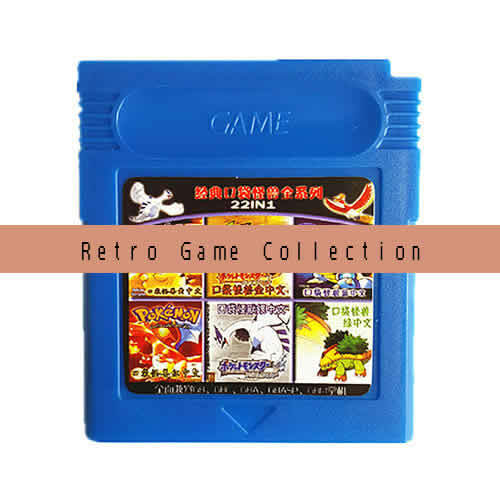 For some samples,We provide free shipping(standard international shipping) via registered airmail thru post office,in that case the package usually takes several weeks to arrive worldwidely,for some country the delivery may be more or less. The exact delivery time depends on the post service's efficiency and customs' clearance efficiency,it's out of our control ! if you need it in hurry,please choose different shipping method as via express courier or contact us to arrange a satisfactory shipping method. Since 2002 , We have been the Most Durable Manufacturer(Supplier) Devoted to Simcard and Memorycard Related Products (Parts, Replacements, Accessories, Gadgets, Toys) Facing Worldwide area Based on Honesty and Trustworthiness .We value Every Customer's order Experience and have been always doing our most to provide satisfactory products and customer service. if you get any problem about products ,price ,amount ,shipping fee etc,please don't hesitate to contact us . Part of our listing products have been applied for Authorized Design and Function Patents(including As Series Linkers).As shown below.